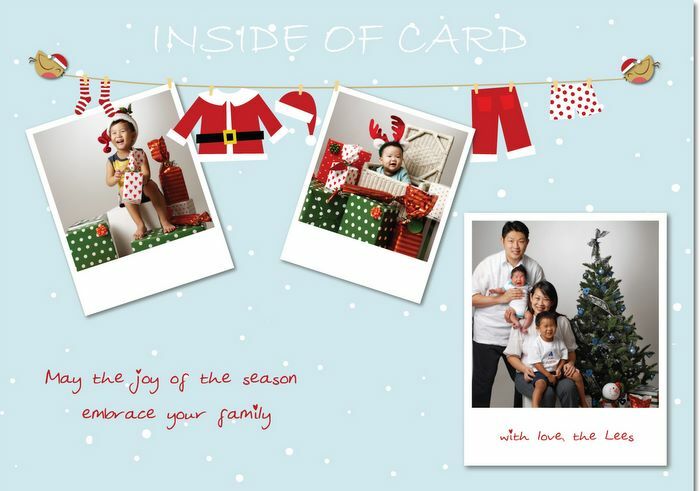 This Christmas, instead of getting store-bought cards or sending out generic ecards to your family and friends, why not stand out from everyone else and get your own custom designed Christmas cards from The Studio Loft featuring your family and you? 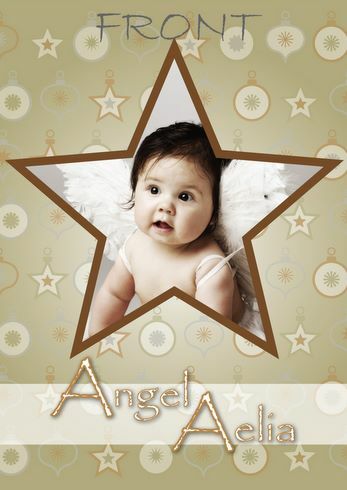 Our Christmas mini photography sessions are available from October till end November. For $199, you receive a 20 minutes studio session and 25 custom designed Christmas cards personalized with up to 3 photos from your session. Plus you get 10% off print orders of any size. 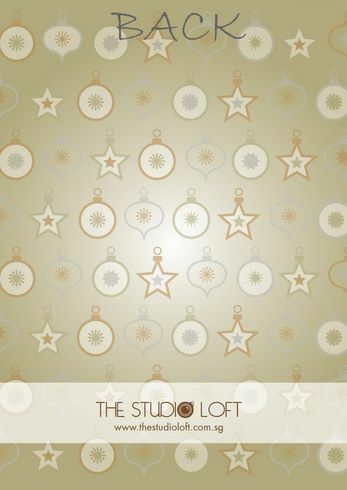 We have come up with three fabulous card designs for you to choose from, so gather your family, come on down to The Studio Loft and make this Christmas a little more special! very nice :) so tempted but worry my princess behaves like one and can't coorperate within 20mins. They're getting too naughty. will we be getting back the softcopy of the photos or cards? 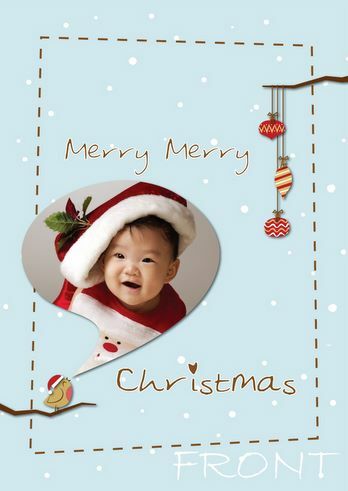 hi chaiwen, you will get back the edited softcopy of the 3 photos selected for inclusion in your xmas card design. 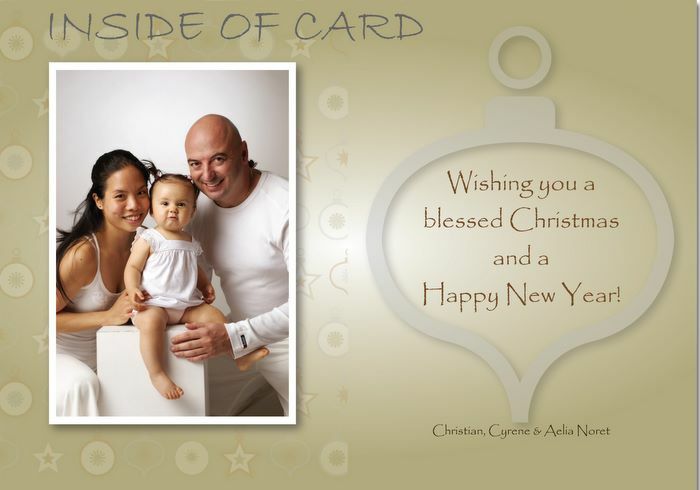 we will also give you a JPG version of the xmas card so you can still send it to friends electronically (via email).